Facebook wants to get some of that Snapchat cool! Facebook is taking another crack at providing a way to help us meet up with friends offline. 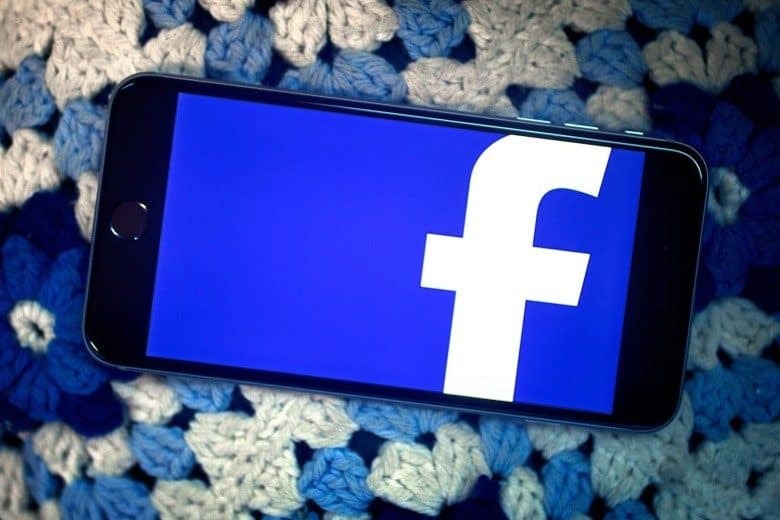 Having seen its “Facebook Nearby Friends” feature fail to gain much traction, the social media giant is now supposedly planning on a Snapchat-inspired redo to try and change its fortunes. According to TechCrunch, Facebook is testing a redesign of its “Nearby Friends” that looks a whole lot like Snap Map. 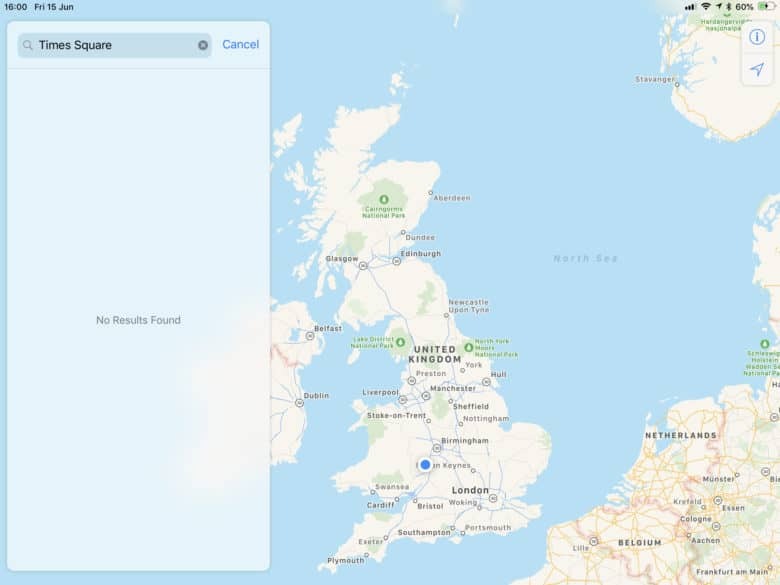 This feature will replace the list view of “Nearby Friends” with a map that shows friends grouped according to their city. 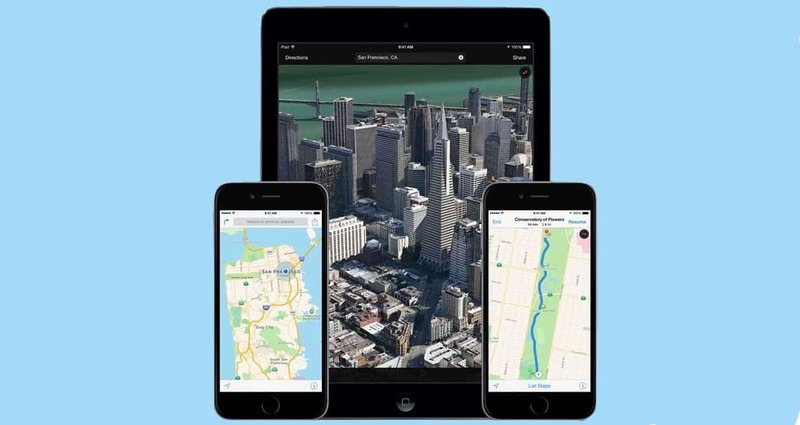 Big changes are coming behind the scenes at Apple Maps. Developers received an early 4th of July present from Apple today in the form of banging batch of new betas for iOS 12, watchOS 5 and tvOS 12. 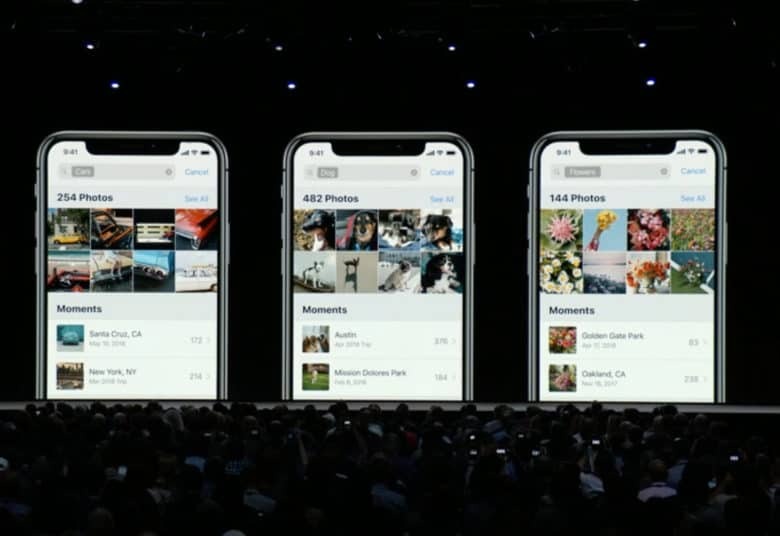 The third beta for iOS 12 arrives two weeks after Apple seeded the last software update to developers that contained a number of UI tweaks and performance enhancements. iPhone, iPad, Apple Watch and Apple TV all received some software loving from Apple today, but it looks like the next macOS Mojave beta is still baking. 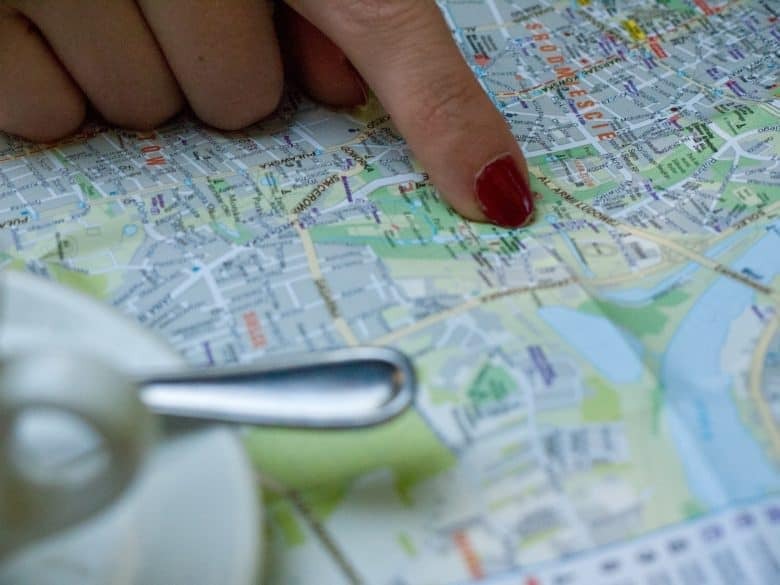 Good luck finding your way with Apple Maps today. The service is suffering a widespread outage that is preventing many users from using search or directions. The problem seems to be affecting iPhone, iPad, Apple Watch, and Mac users around the world, but Apple says all services are operating normally. UPDATE: As of Friday afternoon, whatever the earlier problem was, this service appears to be working normally again. 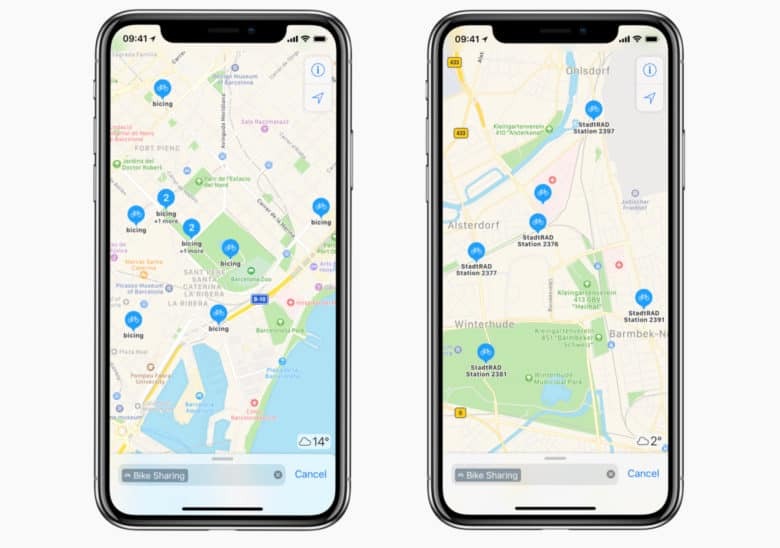 Find a bike near you with Apple Maps. 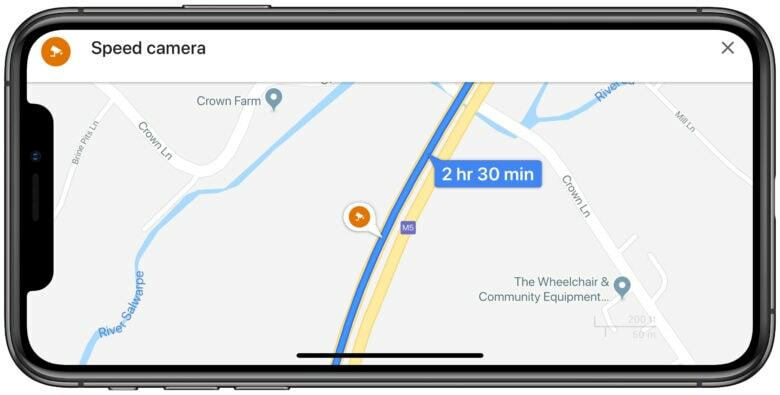 Apple Maps can now help you find a healthier and more environmentally-friendly ride. A new partnership with Ito World allows you to locate bike sharing stations in more than 175 cities across 36 countries. Simple search “bike sharing” now to get going. Celebrate Mario Day in Google Maps. You can navigate the world as Mario for a limited time inside Google Maps. The awesome new feature, added to celebrate Mario Day on March 10, shows you driving along in Mario’s red kart — complete with familiar sound effects.